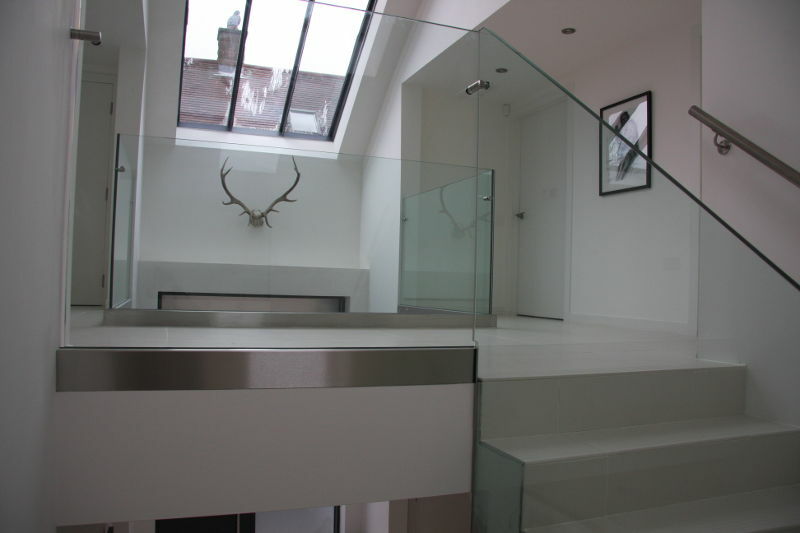 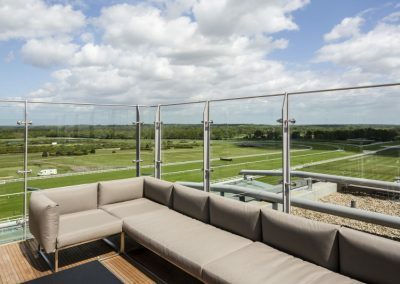 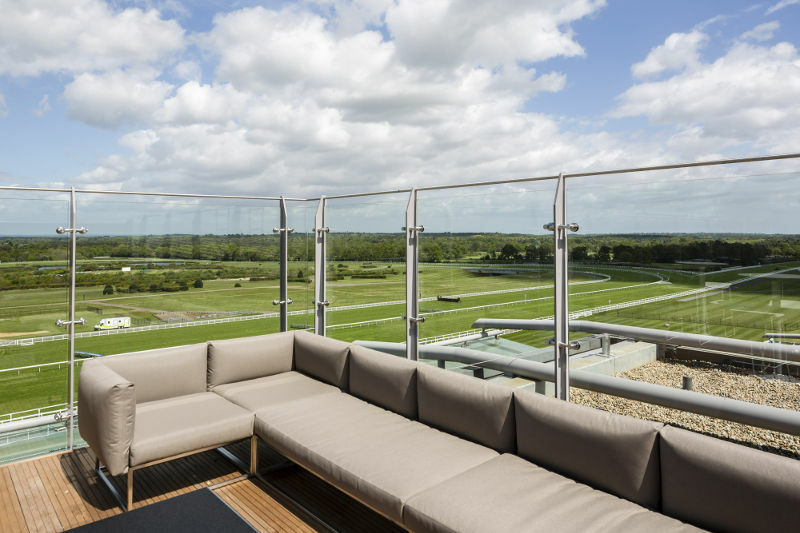 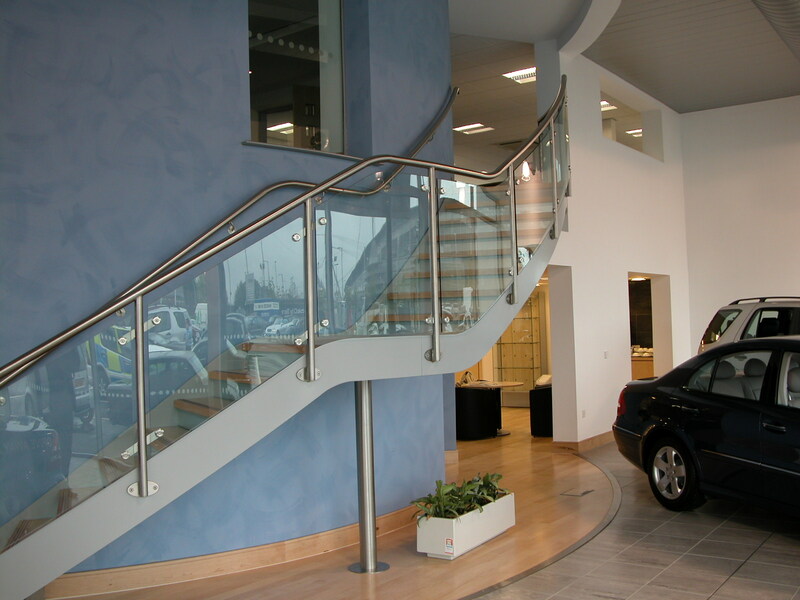 Balustrading comes in all styles and materials but all need to be designed for safety, practicality and for some the visual impact…. 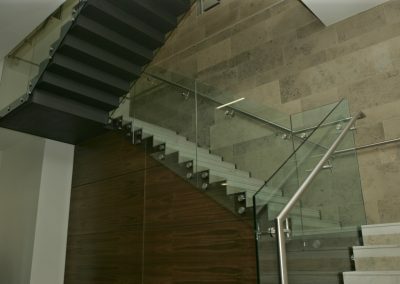 Little compares to Metal and Glass. 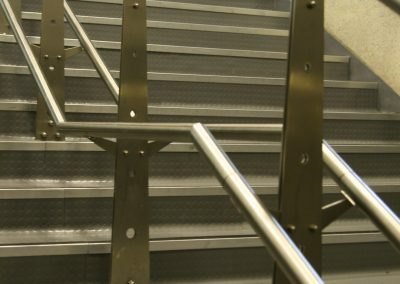 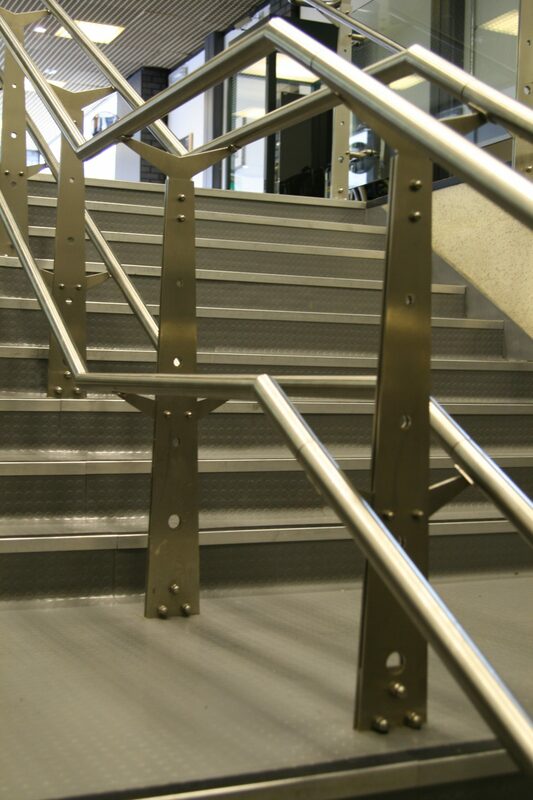 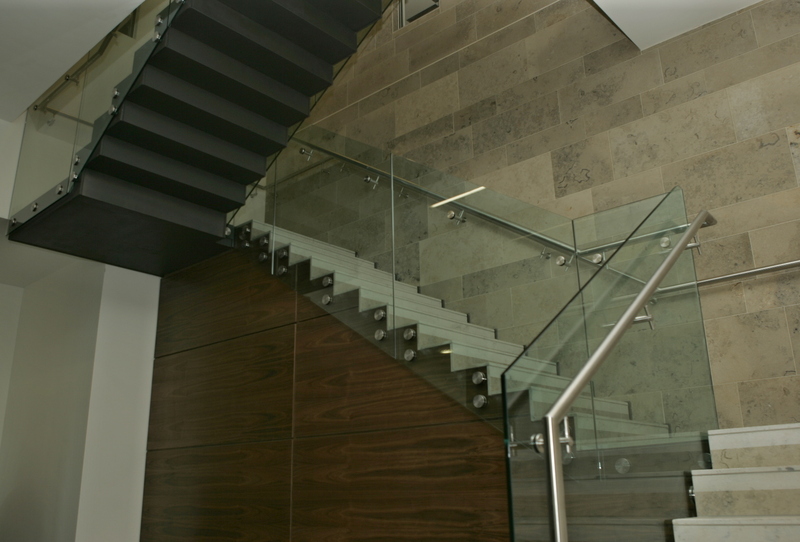 While balustrades and staircases can be designed in a variety of formats using several different shapes and materials, they all have one thing in common: they are one of the few building elements that will come into direct contact with the user. 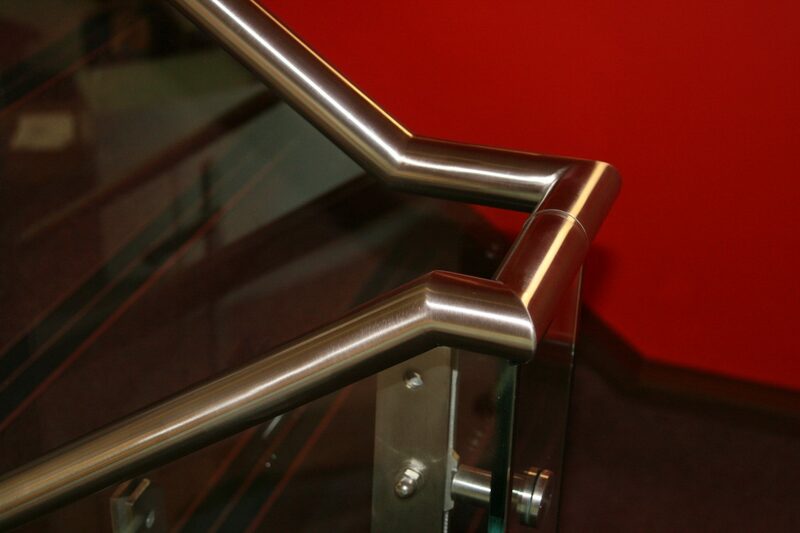 This is why they all need to be designed with safety, practicality and visual impact borne in mind. 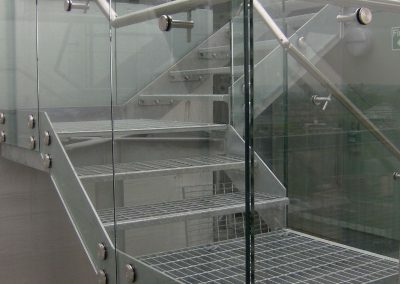 At UMG, we have many years of experience upon which to draw when it comes to designing and manufacturing a staircase or glazed balustrade. 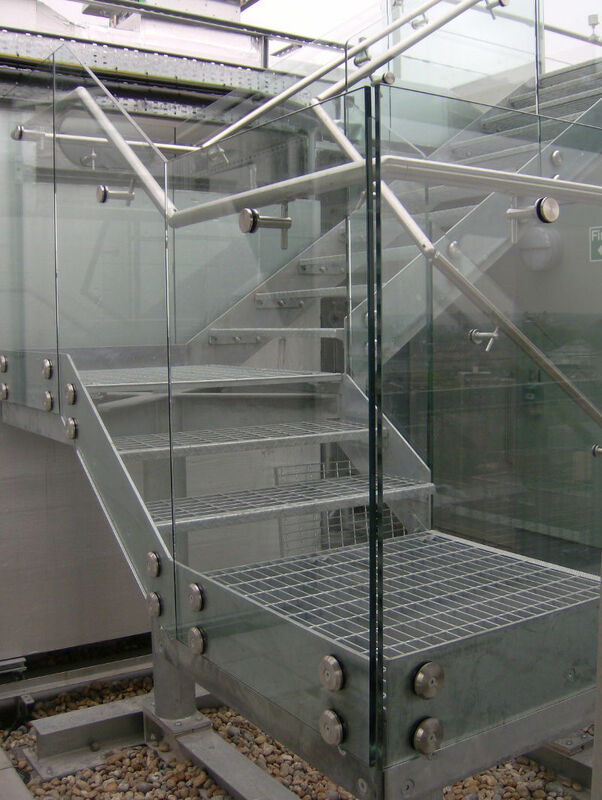 Having been involved with projects across the country that have pushed our skills in bespoke metal and glass design and manufacture to the limit, we know how important it is to consider the tactility of an eventual product as well as its visual appearance in order for it to be a success. 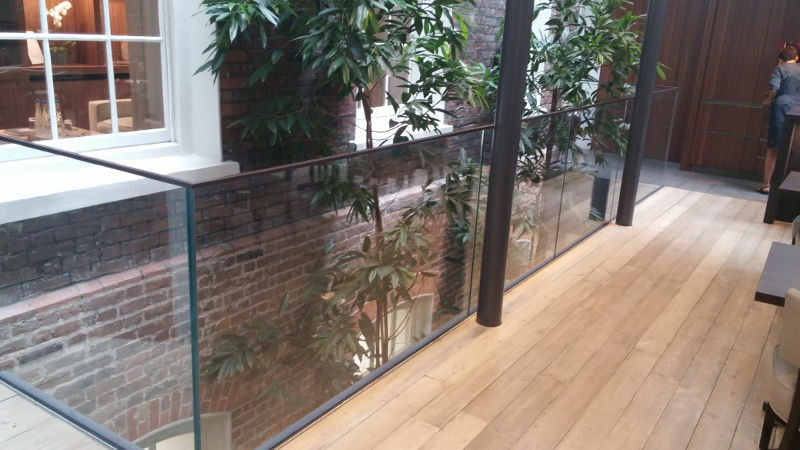 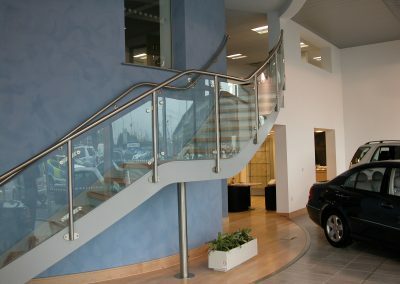 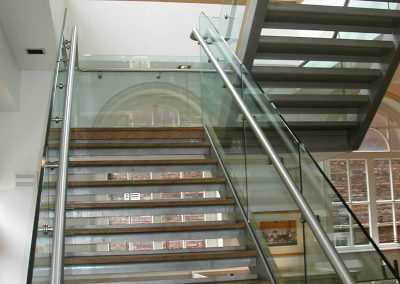 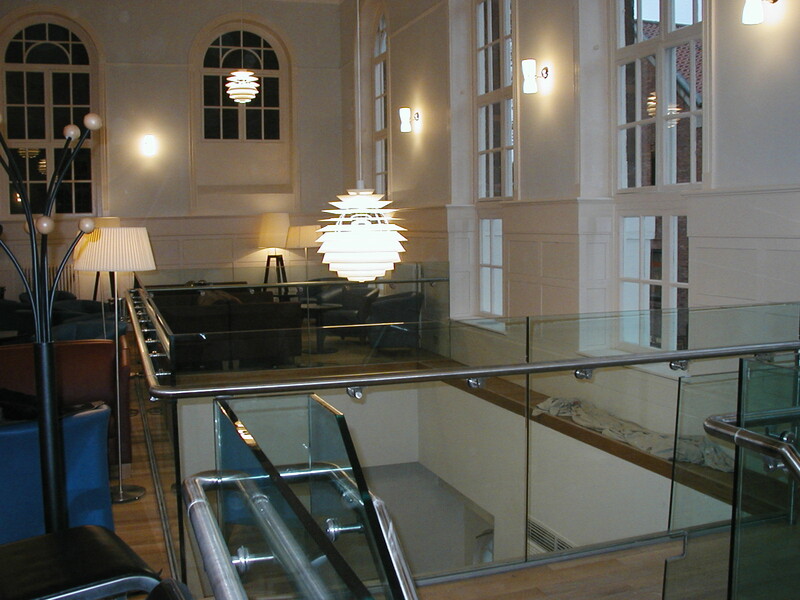 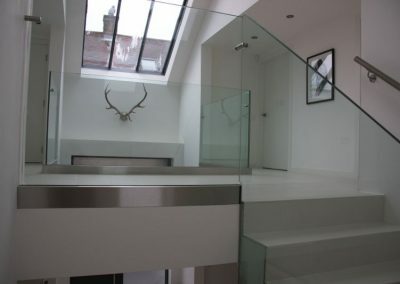 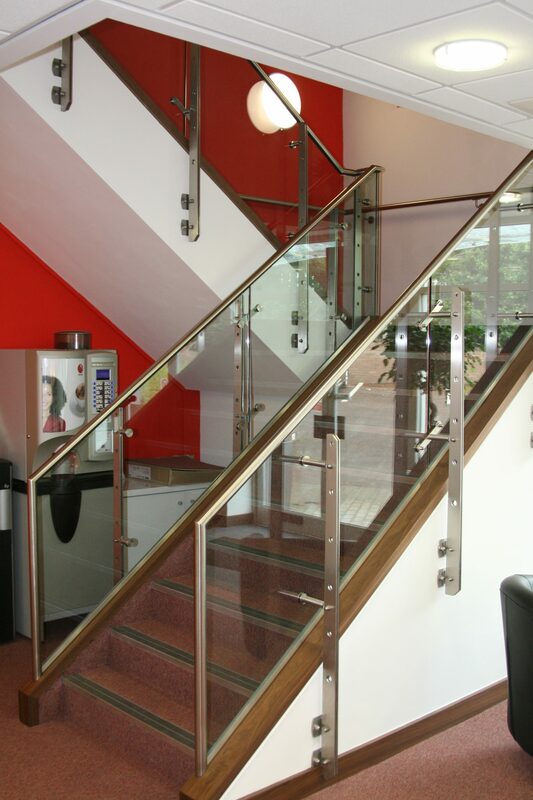 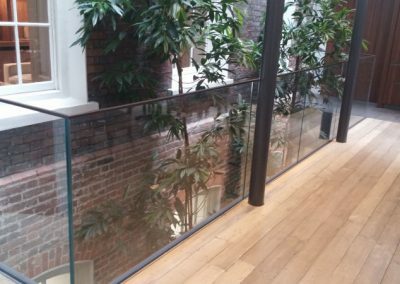 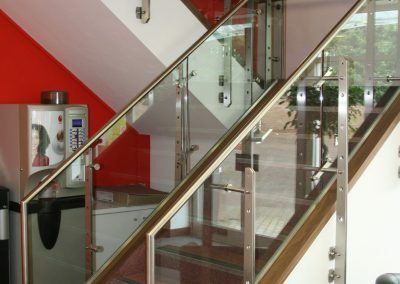 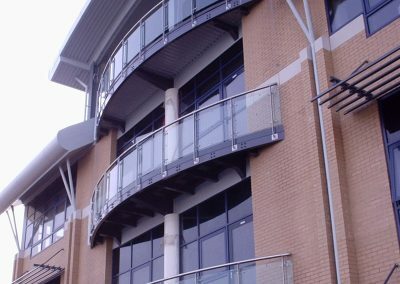 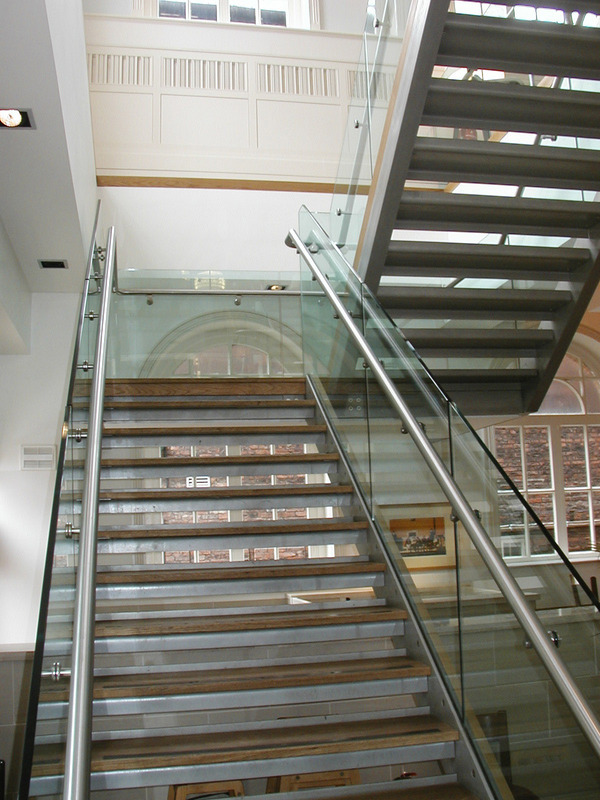 We are happy to work closely with our clients and design team to overcome any difficulties when it comes to developing a design for a balustrade or staircase, as we aim to achieve the best possible outcomes in function and visual impact while staying in line with a customer’s budgetary constraints. 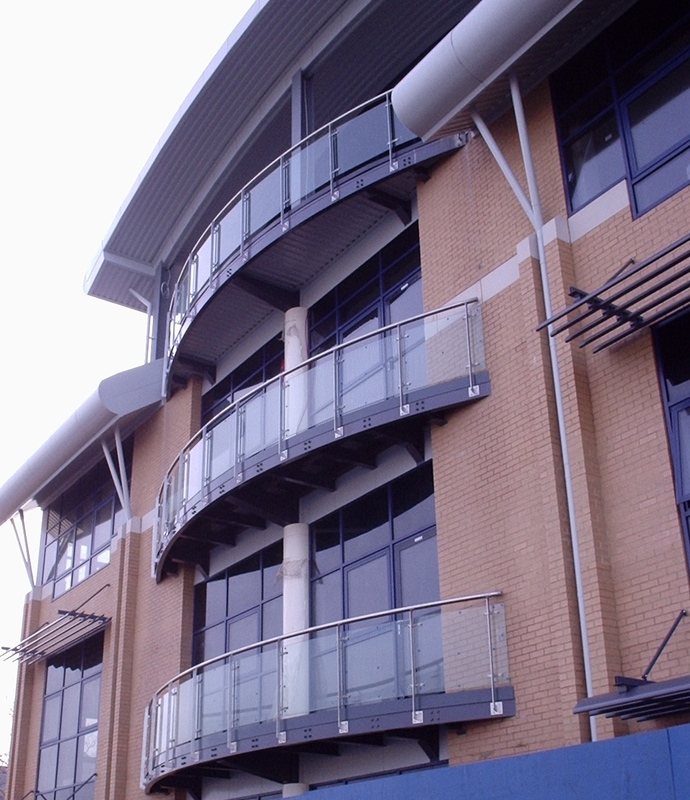 If you have any queries about how we could best help you, please do get in touch with us.